Are you Inspection Ready? Find out over the next 30 Days! 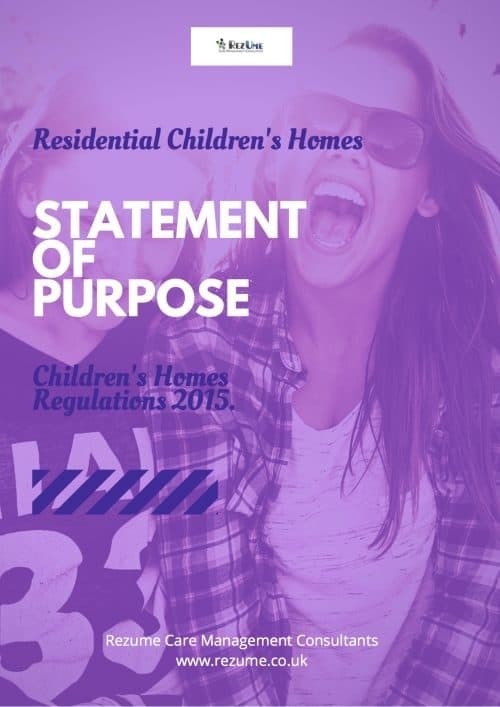 Whether you are a well-established children’s home provider looking to improve your Inspection outcomes and grow your service or a new provider just starting up this toolkit is for you. Over the next 30 days give your home a thorough inspection-ready health check. The quality standards toolkit gives you 30 days of content to improve your inspection readiness and regulatory requirements. Includes a 30- day schedule already set out to help you get it done. 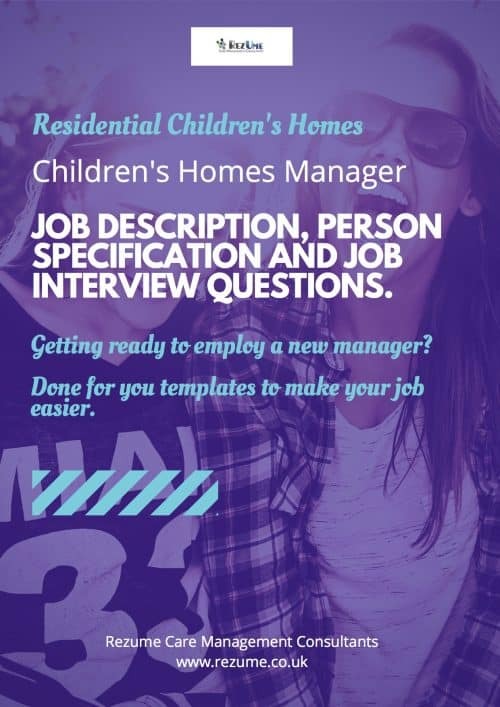 Managers in children’s homes are required to lead from the front, be passionate and engaged with the young people they work with and be effective leaders who can inspire their staff team. You will want them to be skilled in the dynamics of your client group and to be aspirational in providing high-quality care. 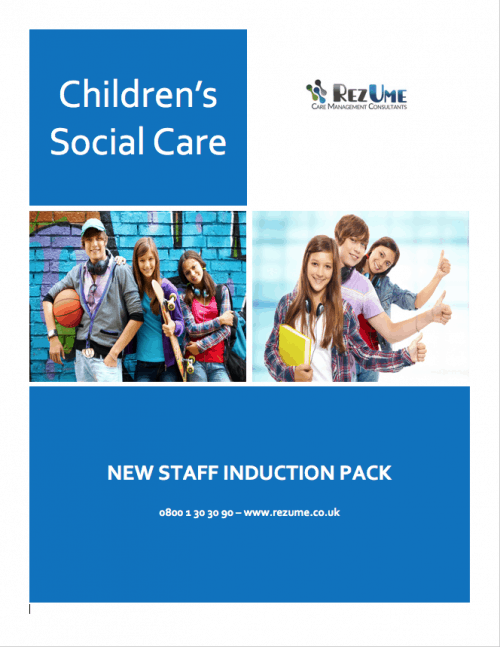 This pack contains a job description and person specification for your manager's role and essential interview questions to ensure they have the skills and qualities your service needs. Have you spent hours trawling the internet trying to figure out how to start your service and find the details you need to get registered, just to get frustrated and disillusioned before you even get started? 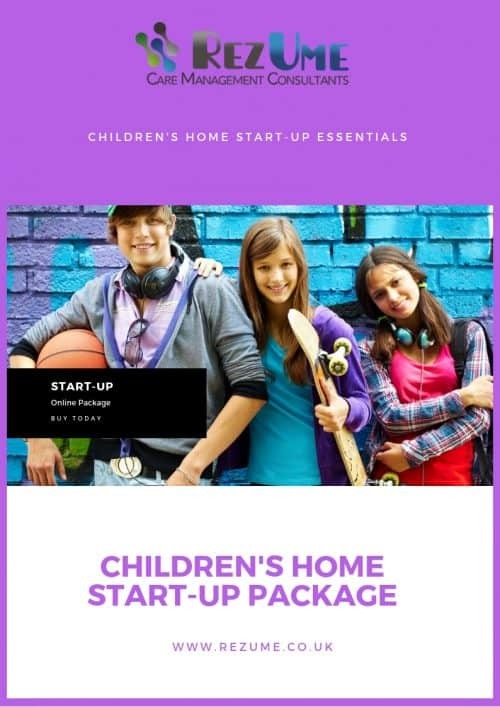 We have put together the essential elements that will help you compile the information and data needed to set-up and get your service registered in one easy to follow package. 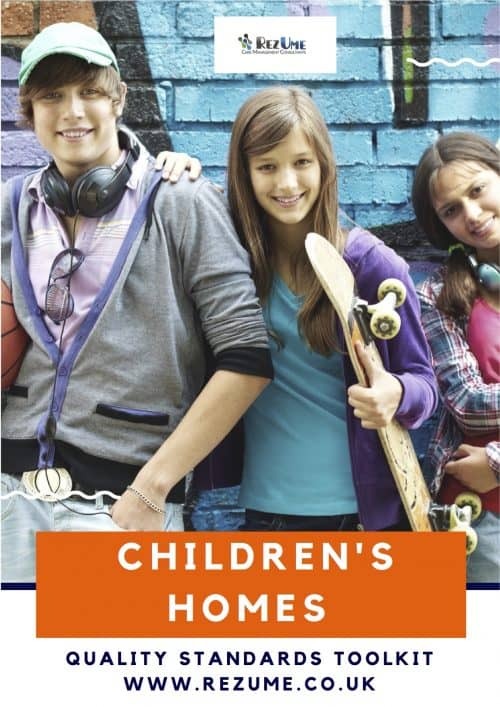 Everything from locating your children’s home, the fee’s to charge and where to find placements are included in your online member’s area. Get your registration completed quickly when you get started today. Instant access to the member's area upon purchase. 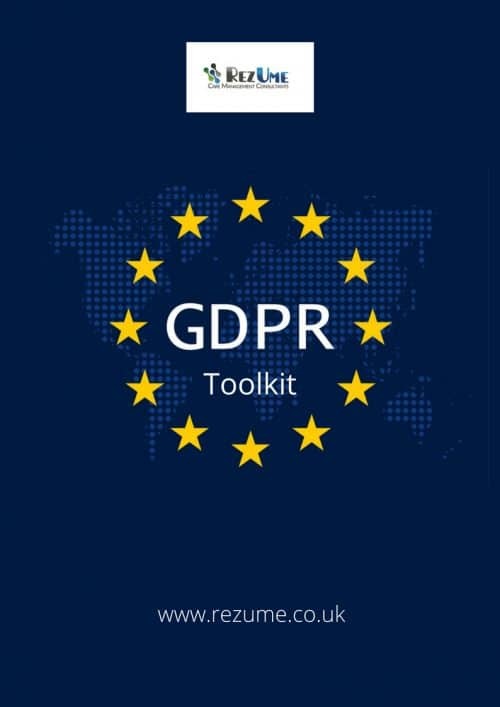 A GDPR Compliance Toolkit to help you fulfil your legal obligations under the new regulation, and provide the documentation you require and guidance to comply with the GDPR. The Toolkit draws heavily on the compliance guidance your business needs and includes ready made templates done-for-you. All files are Microsoft Word or Excel - customise with your organisations name, logo and other details specific to your organisation. NOTE: If you are a member of Onrezume Premium Policy packages this toolkit is already included FREE.